The philosophical questions about action concern it’s nature, it’s description and it’s explanation. The leading questions are "What a theory of action is possible? ", "Are reasons causes? ", "What are practical thoughts?" and "What is the formal logic of practical inference?" 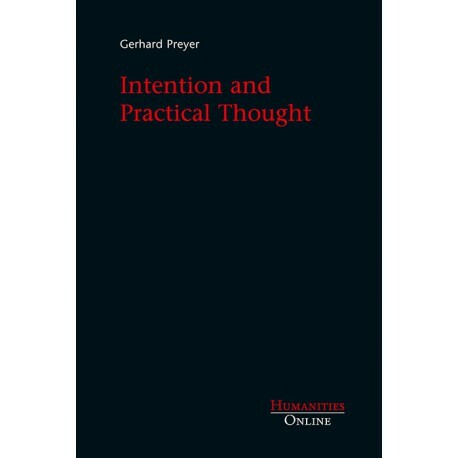 Gerhard Preyer offers new answers of some old question about the description and the explanation of action and the logical structure of deliberation or practical reasoning which results from the theory of action since the 1950s years. It is argued that a theory of agent can provide an alternative to any theory postulating actions as irreducible entities metaphysically. 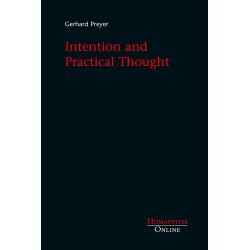 The author’s account presents intention as states irreducible to beliefs and desires. The analysis places also a requirement on a fruitful description of the mind-body problem. Teachers and students (graduate and advanced undergraduate) in philosophy, particularly in the field of philosophy of action, mind and moral philosophy. Also of interest to sociologists and psychologists. 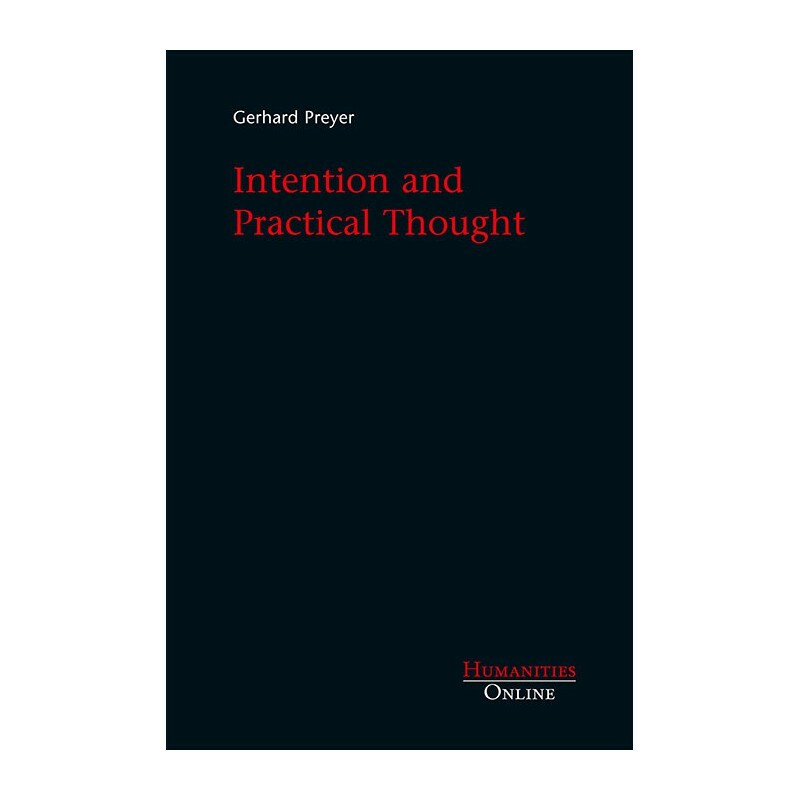 Can be used as a textbook for graduate and undergraduate courses in philosophy of action.